Definition at line 86 of file alert-fastlog.c. Definition at line 88 of file alert-fastlog.c. 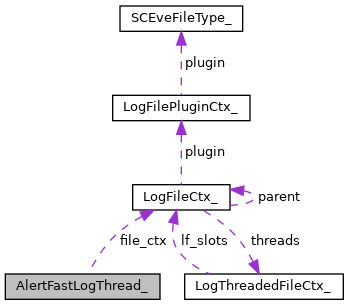 Referenced by AlertFastLogCondition(), and AlertFastLogThreadInit().